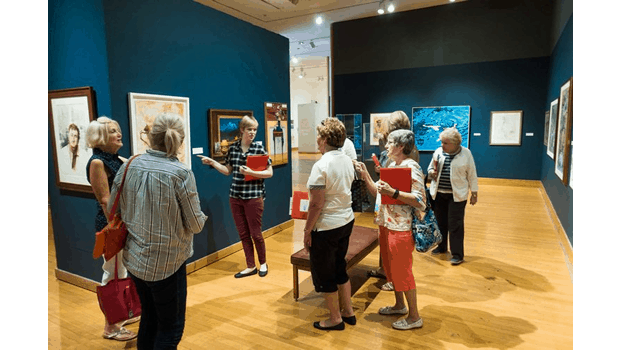 View the Museum’s main exhibit with a passionate docent. FREE. Preregistration is suggested.